What’s luring you ask? Lure coursing is a sport for dogs that involves chasing a mechanically operated lure. In lure coursing, dogs chase an artificial lure across a field, following a pattern that is meant to simulate live coursing. A typical lure course is between 600 and 1000 yards (548 to 914 meters) long. In Europe the course length can be over 1000 meters, and may incorporate some obstacles or jumps. The course must have a minimum number of turns in order to simulate prey (the jack-rabbit or hare) changing direction in a chase. The fields can be fenced or not. If a dog is lure focused they will typically follow the lure from start to finish and not run off course. 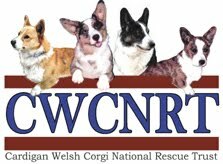 Dogs with some considerable lure experience, termed “lure-wise”, may try to anticipate or “cheat” by attempting to cut off the lure instead of trying to capture the lure using follow, speed and agility. 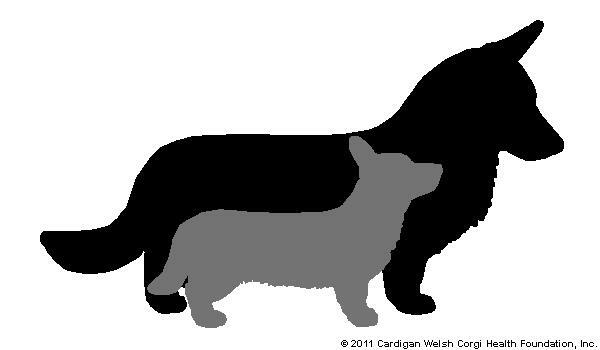 Since Cardigan and Pembroke Welsh Corgis are not sight hounds, they compete in what is called a Coursing Ability Test (CAT). The AKC also offers lure coursing titles for all breeds through the Coursing Ability Test (CAT). This program is pass or fail. To pass, the dog must complete a 300 yard or 600 yard course (determined by breed) with enthusiasm. Here’s a 2006 video of a PWCCP Pem chasing lures. This entry was posted in AKC, Events on March 9, 2015 by chesapeakecardis.